There aren’t many things Washington politicians agree on these days. The “legalization” of hemp, however, is one issue that both sides of the aisle agreed will benefit farmers across the country. The 2018 Farm Bill passed by Congress and signed into law in December declassified hemp as a controlled substance thereby opening up a market to farmers across the country. The production of hemp, a plant known for its ability to thrive in a wide range of temperature and soil types, may especially benefit farmers in the arid Southwest. New Mexico’s Department of Agriculture (NMDA), New Mexico State University (NMSU), and numerous entrepreneur-farmers are already looking to 2019 as a breakthrough year for hemp production in New Mexico. In fact, at least two bills are pending in our state legislature that aim to facilitate hemp production. Hemp has the potential to transform the agricultural landscape in New Mexico by offering small and large farmers a profitable alternative or supplement to crops like alfalfa, corn and chile. Hemp production is not a fad; rather, it could be a key component to an agricultural renaissance in New Mexico, hopefully putting fallow acequia-served land back into production. There is a long history behind the prohibition, but the short answer is guilt by association. For decades, hemp was classified as a controlled substance because of its infamous cousin, marijuana. Fortunately for the farmer, the law now provides a clear, bright line between hemp and marijuana that should help to dispel myths and destigmatize hemp production. The NMDA’s Hemp Cultivation Rule released last December defines hemp as “the plant Cannabis sativa L. and any part of the plant, whether growing or not, containing a delta-9-tetrahydrocannabinol concentration of no more than three-tenths percent (.3%) on a dry weight basis.” Clear and bright? Well, let’s break the definition down a bit. You probably recognize the word cannabis and associate it with marijuana. You also probably recognize the chemical compound referenced in the definition as THC. Hemp, like marijuana, is the cannabis plant, but with one key difference: hemp has very little of the chemical compound, THC, that is associated with a “high”. In fact, to get the gold standard classification of hemp, your cannabis plant cannot have more than 0.3% THC. Anything above that percentage and your cannabis plant is marijuana, a controlled substance prohibited under federal law. And just to state the obvious, there are a lot of “cannabis” laws on the books currently dealing with medical and recreational cannabis. Those laws are not hemp laws because those laws deal with marijuana – cannabis plants with a concentration of more than 0.3% THC. Hemp production, though legal, is regulated in ways that an alfalfa farmer, for example, might find burdensome. First, you need to have a license to grow and harvest hemp. Farmers apply to the NMDA for the license and can expect to pay at a minimum of $800 for an “annual production” license fee and $6.00 per acre. In addition to the fees, licensees are required to have their hemp crop tested to ensure that THC levels stay at or below 0.3%. According to the Rules, licensees are financially responsible for costs associated with delivery and testing of samples. If the samples test above 0.3%, and the NMDA determines that the crop needs to be destroyed, the cost of destruction is borne by the licensee. In addition to these costs, farmers who are interested in entering the market need to do their research in order to make a number of important decisions, for one, whether to start crops from seed or clones. The NMAA recently hosted a hemp workshop that attracted a diverse group of people: acequia farmers, hemp experts, and the Secretary of the NMDA. The bottom line is that people are excited about hemp. They see hemp production as not only a burgeoning industry in New Mexico, but as a way to protect dormant acequia water rights. 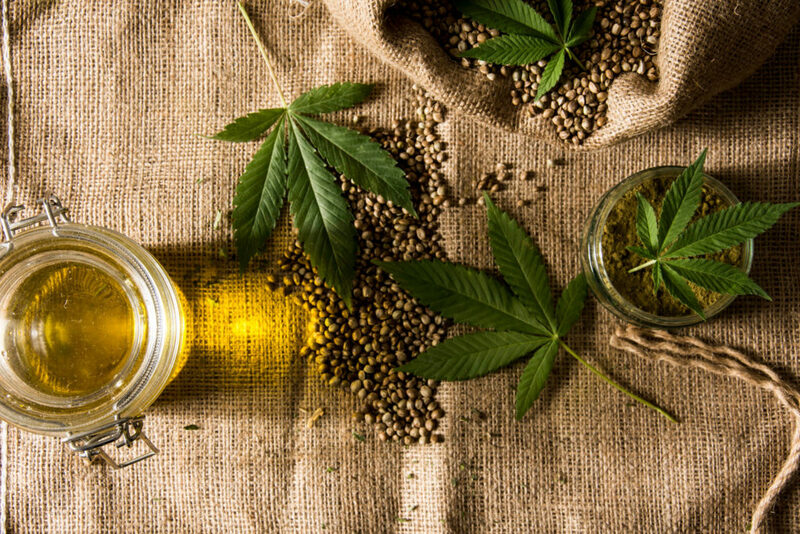 If you’re interested in growing hemp, you’ll want to do your homework – a quick internet search will provide you with tons of information on the variety of hemp products, from fiber to CBD oils used for pain management, and on the profitability of the crop. But, of course, the devil is in the details, and if you’re serious about producing hemp, you’ll want to contact local experts. For a list of workshop presenters and other industry professionals that attended our workshop, call the NMAA at (505) 995-9644.